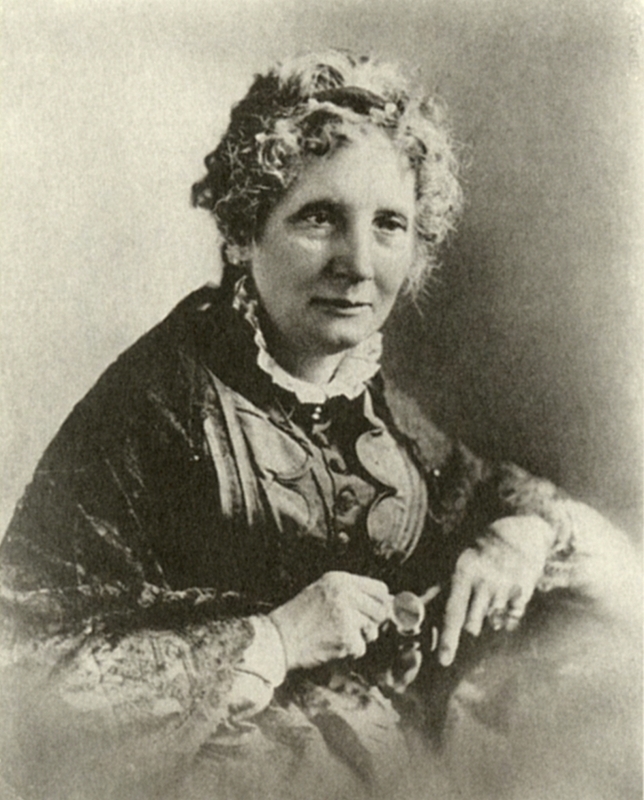 Portrait of author Harriet Beecher Stowe in: The annotated Uncle Tom's Cabin. New York : W. W. Norton & Co., c2007. The annotated Uncle Tom's Cabin / by Harriet Beecher Stowe ; edited with an introduction and notes by Henry Louis Gates, Jr. and Hollis Robbins ; photos selected by Karen C.C. Dalton and Noam Biale. New York : W. W. Norton & Co., c2007.